A regular change of scenery is essential to offset the monotony of running. But it’s also important to know your total distance and milemarkers along the way. 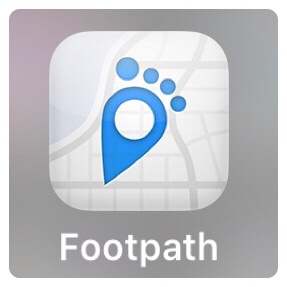 Plan, save and share your routes using the Footpath app. Use your finger to trace a route on the map and the course snaps to the roadway like magic. Precise distances are calculated automatically. It’s especially handy when you’re traveling in an unfamiliar area. Now you have one less excuse.